Let’s promise to not wait for our Mondays anymore. “I believe in maniacs. I believe in type As. I believe that you’ve got to love your work so much that it is all you want to do. I believe you must betray your mistress for your work, you betray your wife for your work; I believe that she must betray you for her work. I believe that work is the one thing in the world that never betrays you, that lasts. If I were going to be a politician, if I were going to be a scientist, I would do it every day. I wouldn’t wait for Monday. I don’t believe in weekends. Photographed by Alfred Eisenstaedt in New York, 1963. Image via the Life Archives. I love this. Words to live by! As a recovering workaholic, I DO believe in weekends. And family. And recharging my creative batteries with periods of rest. 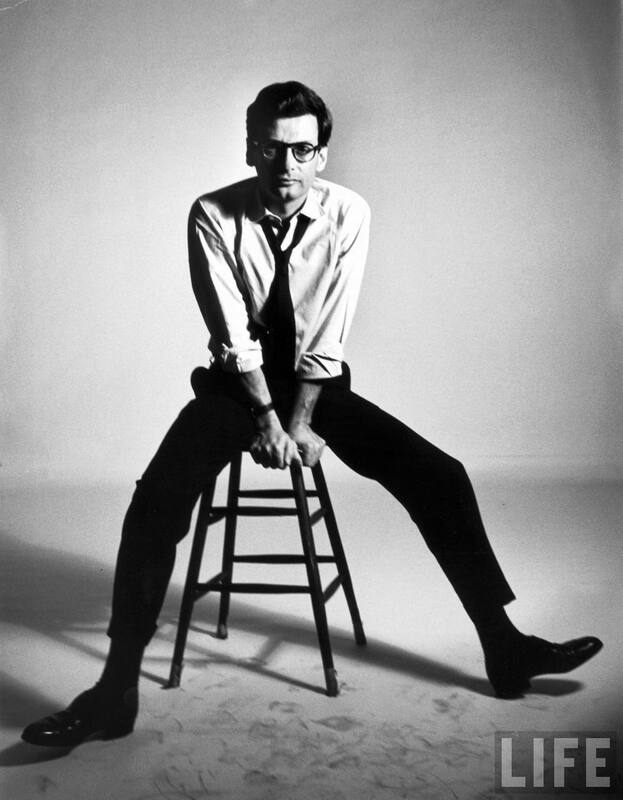 You are currently reading Words || Richard Avedon at Quite Continental.